← Poetry Part I: What Is Poetry – Exactly? #1 son used to stand next to me comparing his height with mine. He’s now taller…and doesn’t compare height much anymore. I think now that he’s taller than me, he feels less like a “kid.” #2 is now playing the height game with me. It’s only a matter of time. 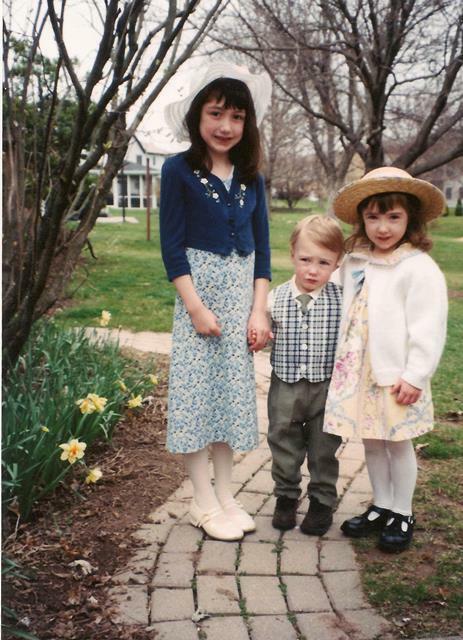 Hard to believe there was a time I held each of them with one arm. I think my kids come up beside me nearly every other day checking to see how much they grew! The thought of my kids growing up has been on my mind a lot lately because now my boy is taller than me (that doesn’t take much though, LOL) and it really puts it directly in front of my eyes (literally) that within a few short years they are off to college! I’m definitely savoring my time with my kids….not looking forward to the years when we don’t get to hang out all summer long during school breaks! What a wonderful quote from Jim Henson ~ and so true! Also, the quote from e.e. cummings you shared is one of my favorites from him! 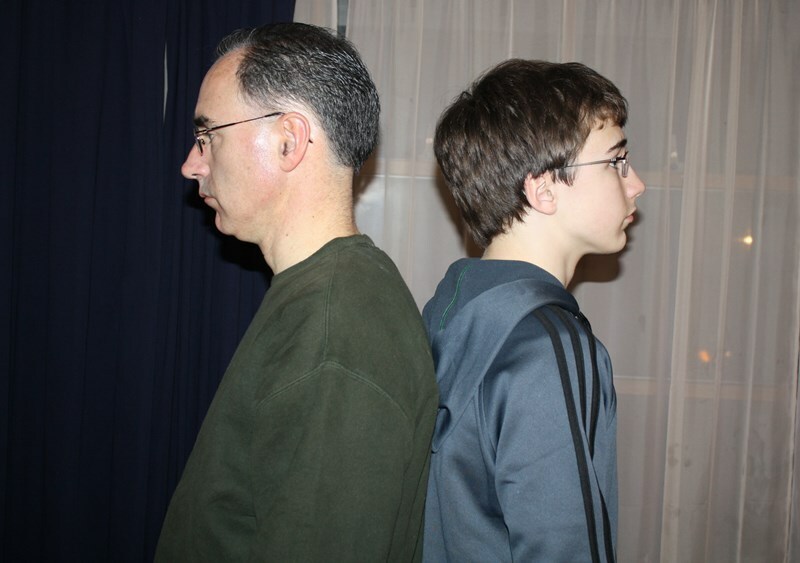 Since my son is adopted, and I do not have “history” from the birth father’s side, I can only guess that the reason he is so “tall for his age” is either: a) he is simply in the typical growth spurt, and that his growth will eventually slow and even out; or b) he will take after the only tall person on birth mother’s side — his birth grandfather. We are often told by other people how tall my son is, and I do hope he will continue to be so. As he grows, however, I have tailored my life so that I can just, well, stare at him and watch every inch! Liam Neeson said it well also; it is indeed a joy to do so ~ no matter what sacrifices I have had to make along the way.